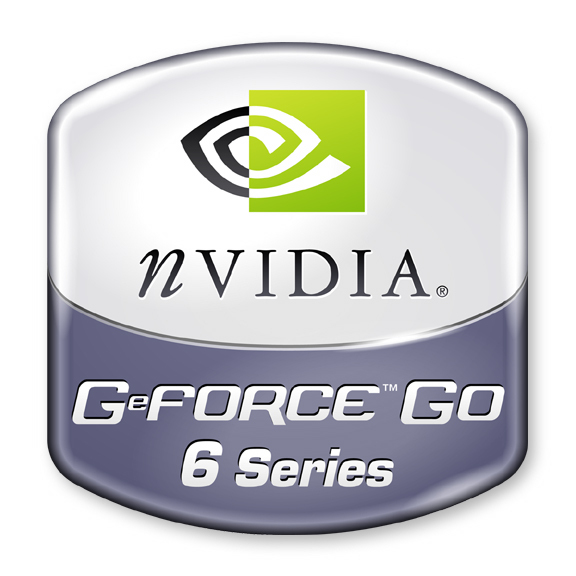 NVIDIA GeForce Go 6600 is the mobile medium class of NVIDIA for notebooks. Its performance is good with normal current consumption. Games like Doom3 run fluently.